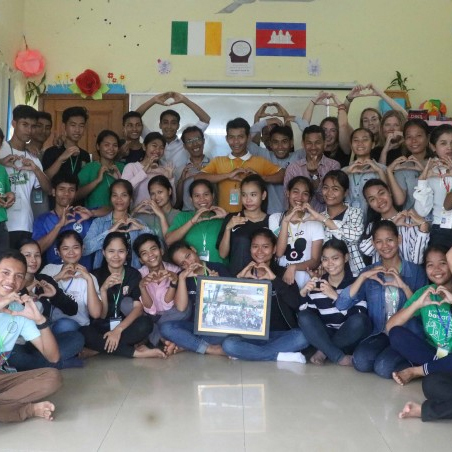 For three weeks in July, six Irish teachers and one principal from Donabate-Portrane Educate Together National School, Donabate Community College, and Francis Street CBS were in Siem Reap for an annual Cambodia-Ireland Teacher Exchange with PEPY. This exchange program provided a lot of incredible lessons to the students and encouraged them to reflect a lot about their own realities and lives. The students had a lot of group work and they expressed their ideas, learning how to work in teams creatively. They had a lot of fun and laughs during these activities, so they will remember what they learned well. Role-Filling and Leadership: the students learned how to choose good leaders in order to lead the country or to do something. Also they themselves learn how be the good leaders to be chosen to play the important rolls. Life Line (Empathy and Understanding): This lesson encouraged students to think about the whole life of a person from birth until death, including how to understand the negative effects of discrimination. The students learned how to avoid judgments and why valuing equality is important. Imagination: Although students have a hard time thinking of impossible things, these exercises taught students to be more creative and release stress by imagining new places they want to visit or new things they want to see. English Lessons: students read articles to improve grammar and learn new vocabulary. In addition, the students learned to recognize, analyze, and speak about emotions in English. 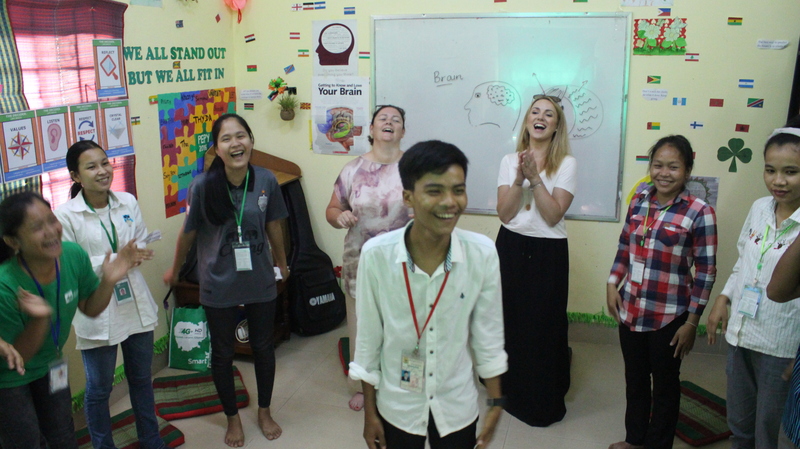 As a result of this exchange, PEPY students have learned how to adapt to different cultures using new knowledge and think more deeply about emotions. They reflected on this information deeply and practically, making it ready to use in their daily circumstances. More importantly, this exchange program has facilitated strong connections between human beings from different countries. 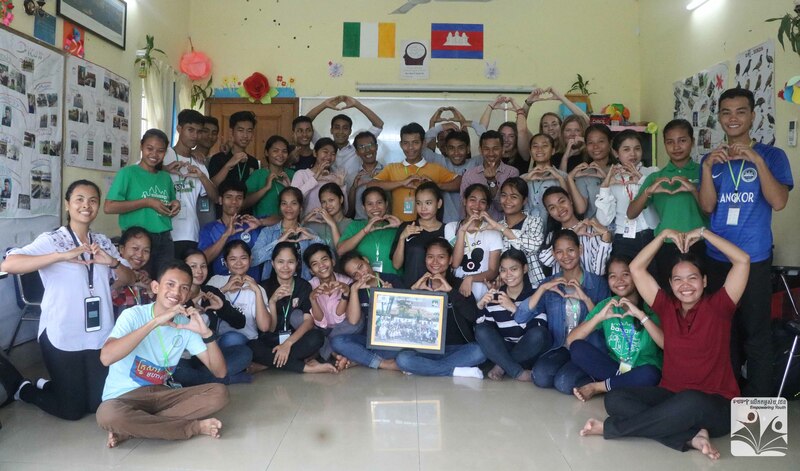 For instance, when I was living in Cambodia, my world was normal and without many changes, but when I went to Ireland for three weeks, I gained a wider perspective by integrating new ideas, such as different education approaches, livelihoods, weather, community relationships, and foods. It opened my mind to see how beautiful the world is. I could have gotten a sense of this from the books and articles I read about different places and cultures, but this exchange brought these differences to life, allowing me to learn much more. So I am glad that the students got the chance to experience this reality as well from our Irish visitors, and I think the exchange is very useful and helpful to learn from each other and become more aware and socially understanding.